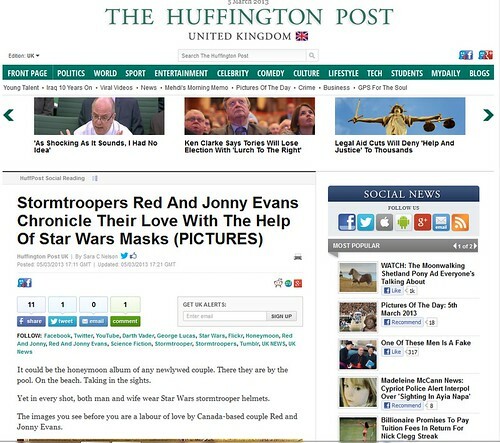 RedandJonny: We're in the Huffington Post UK ! Cool eh? We're in the Huffington Post UK ! Cool eh? We're in the Huffington Post UK ! Cool eh?, originally uploaded by RedandJonny.